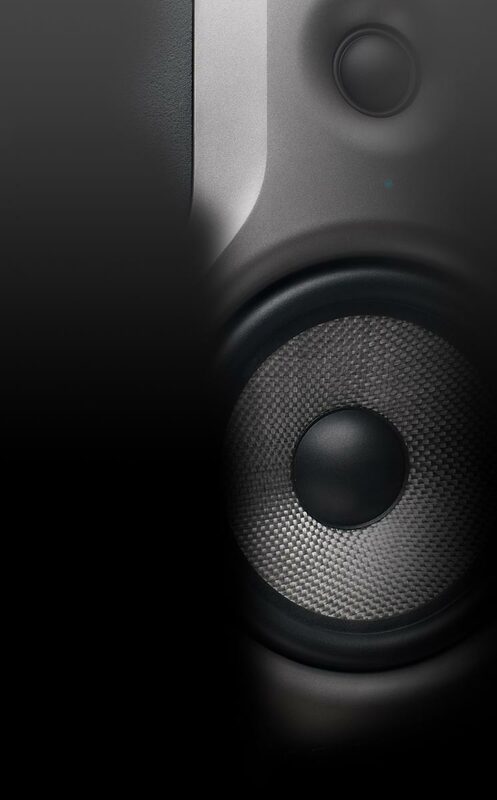 The new compact monitor ""Minimon"" is the perfect solution for all musicians, who value practical, portable equipment and don't want to compromise quality and good sound. Who judges the Pronomic Minimon only by its size, makes a big mistake. Despite the incredibly compact size, this active monitor with its 100 watts of peak power, provides up to 94 dB SPL and at 80 Hz lower cut-off frequency! 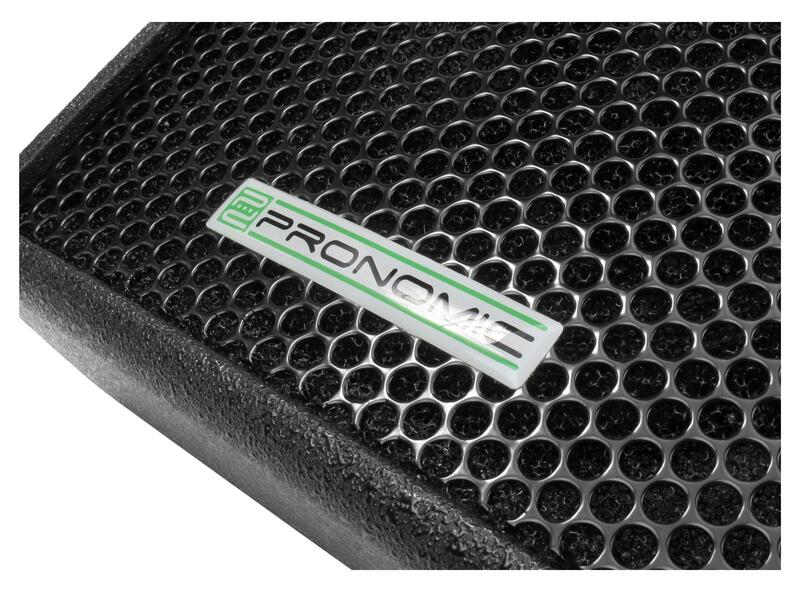 The 8 ""/1"" Bass-/Tweeter provides clear, pleasant overtones and rich, punchy bass, giving the musicians enough ""feel"". 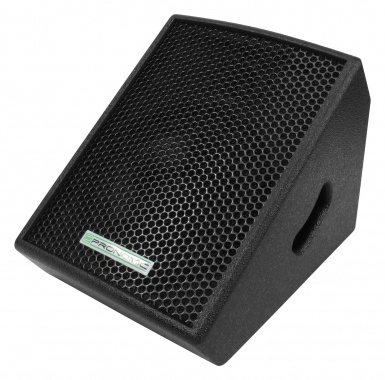 The sturdy wood cabinet with textured coating ensures the best protection for the monitor speakers. 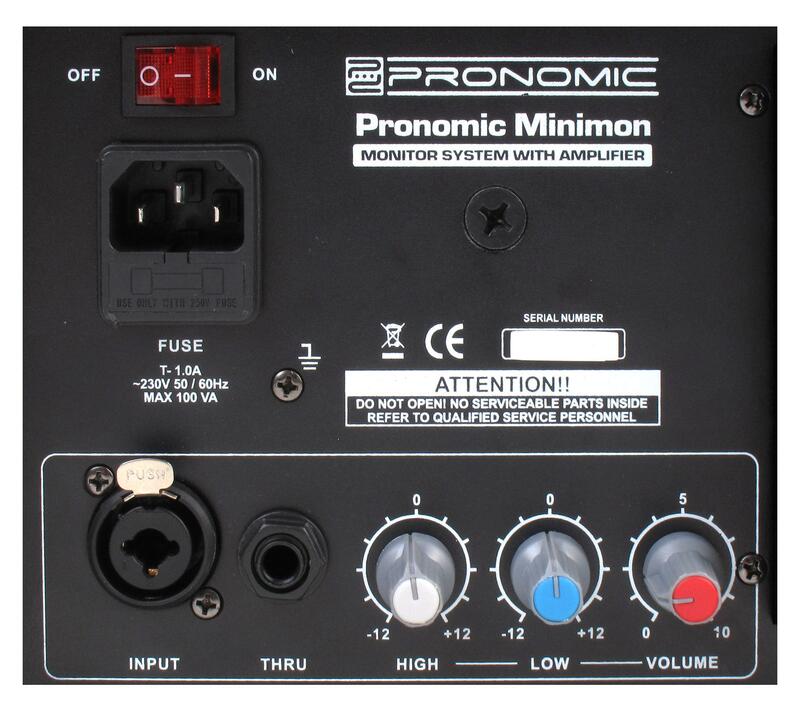 With just 5.5 kg weight and extremely compact dimensions, the Pronomic Minimon is a dwarf among the active monitors and can therefore be convenient and space-saving for transport from gig to gig. Straight on the stage, these optical stealths pay off very well, which makes the Minimon especially for entertainers and party bands extremely interesting. A sturdy, recessed side handle allows easy handling.